BELGRADE – Serbian Orthodox Church (SPC) today celebrates the day of St. Demetrius – Mitrovdan. The holiday is dedicated to the ancient Thessalonica commander who was executed for spreading Christianity. Born in Thessaloniki in the third century BC, Demetrius ignored the order of the Emperor Maximilian to prosecute Christians, and publicly preached Christianity. When the Emperor heard that Thessalonica commander is a Christian, he ordered to throw Demetrius into the dungeon, where he was tortured and executed. Thessalonica Christians secretly buried Demetrius, and at the place of his grave a church was built later. 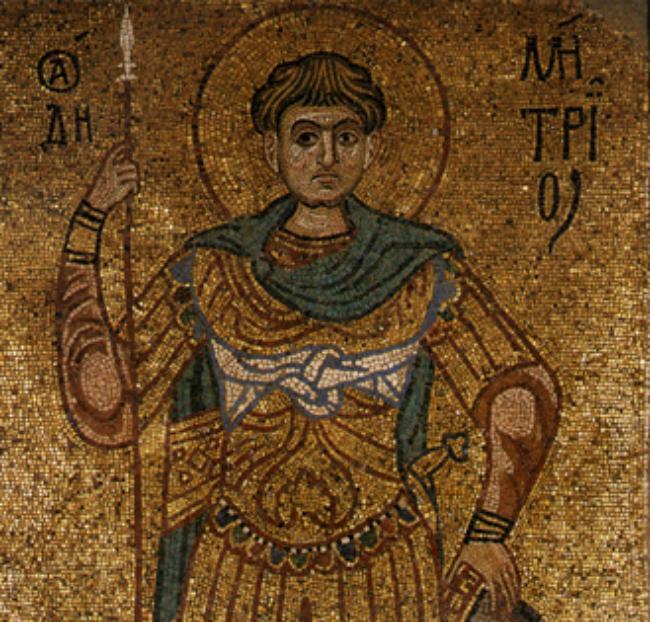 He was declared the protector of the city of Thessaloniki as he is today. Believers believe that his bones have healing powers. In medieval Serbia he had many temples dedicated to him, including the Church of the Patriarchate of Pec and the chapel of the monastery Decani. According to the number of believers who celebrate slava in Serbia, Mitrovdan is in 6th place.